​Born in 1948, he holds a Degree in Law from the University of Zaragoza, a Diploma in International Studies from the Diplomatic School of Spain, a Certificate from the Institute of Higher International Studies of the University of Paris and a Diploma in Doctorate Courses in International Law from the University of Paris. He has served as Director of the State Secretariat for International Cooperation and as President of the Spanish Agency for International Development Cooperation. 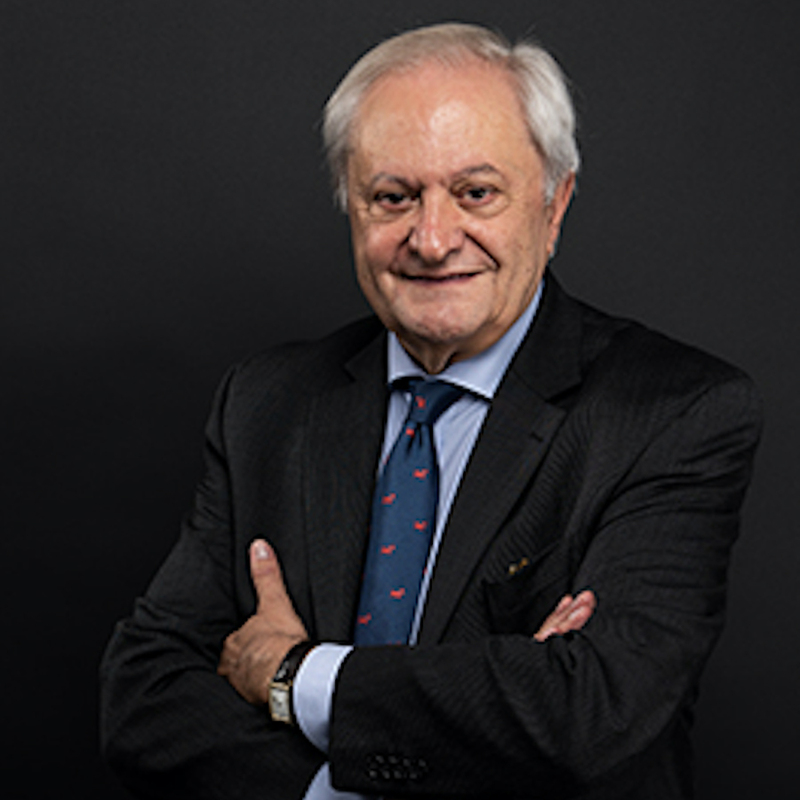 He has also served as Ambassador of Spain to Canada and as Permanent Representative of Spain to the United Nations and other International Organisations in Geneva. He was Head of the Delegation of the European Commission in New York and also Head of the Delegation of the European Commission in Moscow. In the European Commission, he was appointed Director General for the CFSP and Deputy Director General of the Directorate General for External Relations. Most recently he held the position of Secretary General of the National Commission for UNESCO in the Ministry of Foreign Affairs and Cooperation.